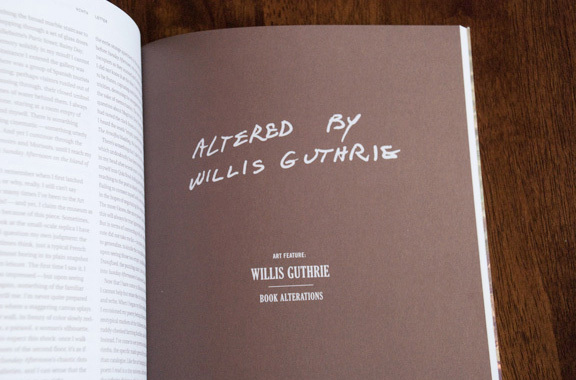 The first issue of Ninth Letter that I worked on as a student designer; I was very involved with this section, an art feature on Willis Guthrie and his book intervention artwork. 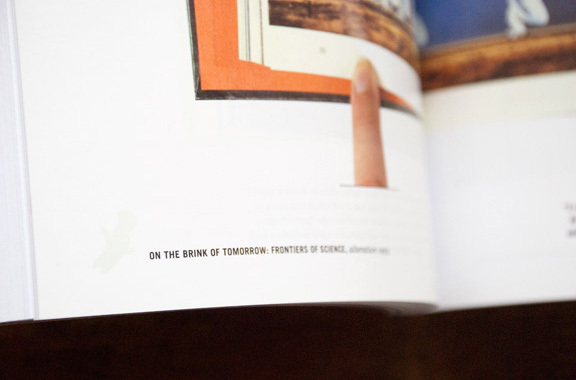 The photography and typography of this section was completed in collaboration with Sanny Lin, Bridget Hapner, and Wenjun Wu, under the art direction of KT Meaney. 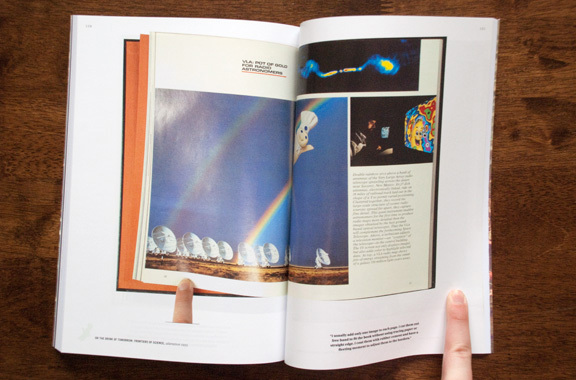 My favorite part of being involved with this section and journal was providing the connection to Willis, the father of one of my favorite U of I Art & Design professors, Gerry Guthrie. (Gerry had told me about Willis' artwork, and through KT's vision for the art section of the issue we were able to feature him and his designs.) I will always be glad to have helped him be published; he died not long after.